Tracking accounts payable will show you where your business stands and help you make short- and long-term business decisions. With Zoho Books, you can trace your bills, keep an eye on your expenses, record customer credits, and more. No business runs for free—expenses grow as your company does. Zoho Books gives you a single place to keep track of your outlay, from the office supplies you purchase every month to employee per diems. 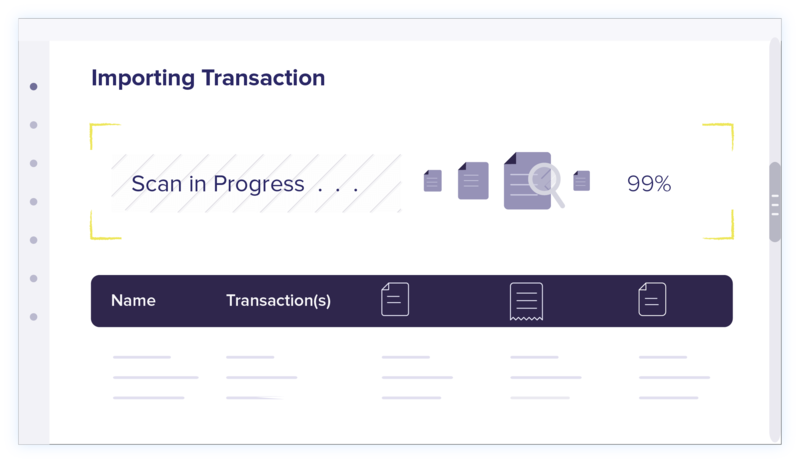 Track expenses, categorize them, and bill them to your customers when necessary. Automate expense generation with Zoho Books. 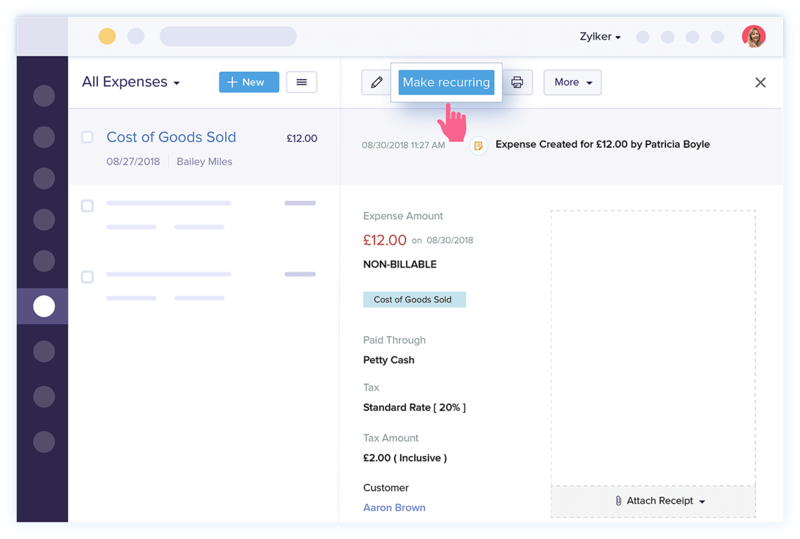 Create recurring profile for expenses that take place on a regular basis and sit back and watch Zoho Books automatically record it for you. Make things easy for your accountant. Nothing works better in accounting than an actual proof of your transactions. Attach your bills, receipts and credit notes to associated transactions. The auto-scan feature will fetch in all important information from your document, thus entirely eliminating data entry. 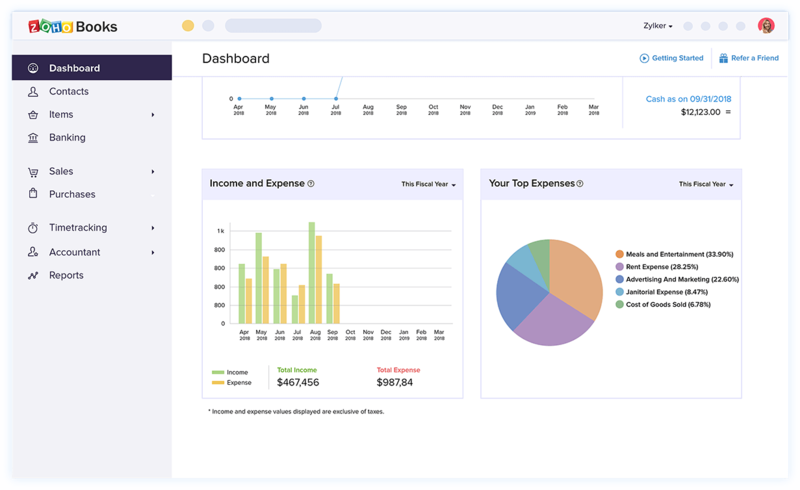 Accounting software that makes expense management easy.